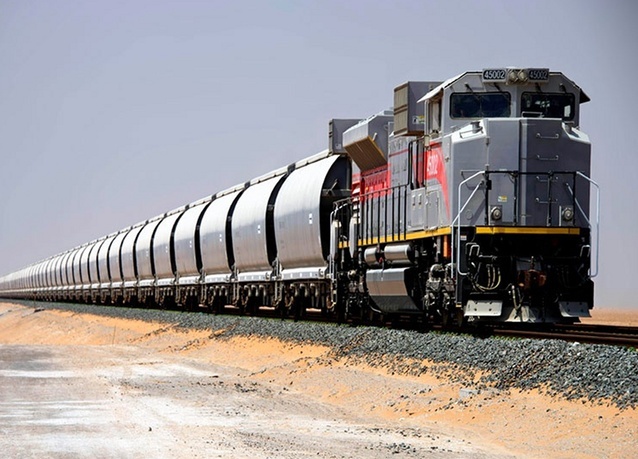 Etihad Rail Careers & Jobs 2019. Etihad Rail was established in June 2009 under Federal Law no. 2, with a mandate to manage the development, construction and operation of the UAE’s national freight and passenger railway network.The railway network will be built in phases to link the principal centres of population and industry of the UAE, as well as to form a vital part of the planned GCC railway network linking the six countries of the GCC: The Kingdom of Bahrain, The State of Kuwait, Oman, Qatar, The Kingdom of Saudi Arabia and UAE. The Etihad Rail team is creating a national railway network that will serve the UAE’s ever-expanding communities and diver sified businesses for generations to come. It is a legacy project that will transform the landscape of transport in the UAE forever, changing the way people and goods move around the country. Etihad Rail is also part of a bigger vision; an integral component of the planned GCC railway network. The responsibility to create a revolutionary industry and new labour base for our nation – that will be a benchmark for railway development worldwide – means we take a unique approach in developing our people through world-class training and mentorship. Be a part of a new era in transportation.